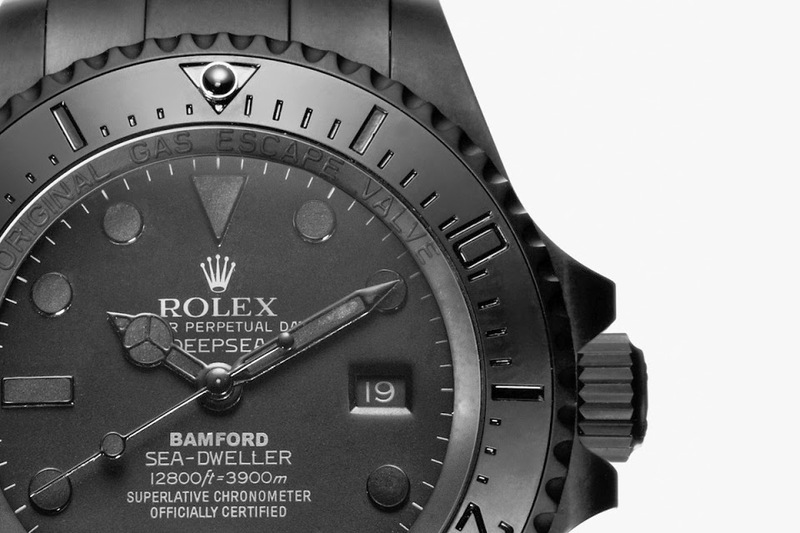 Next to the “Truehunter” Deepsea, Bamford Watch Department has also released the beautiful “Predator” Deepsea. 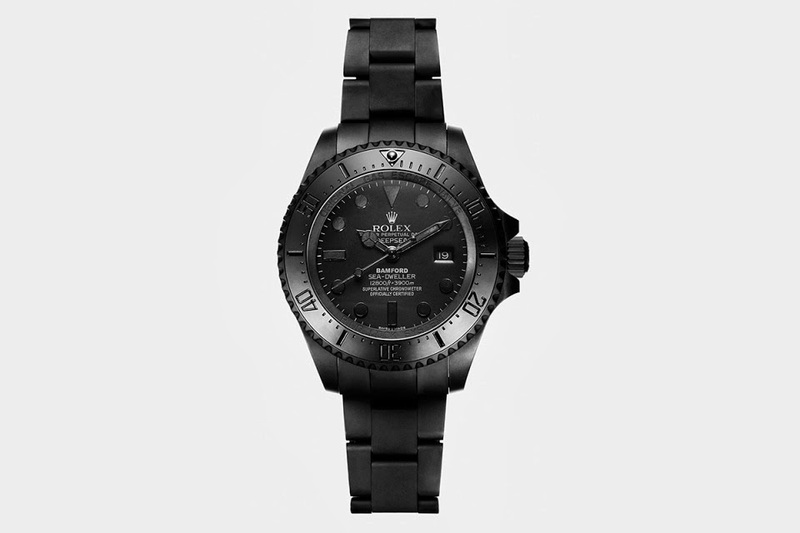 The iconic Rolex diving watch received a clean all matte black make-over. 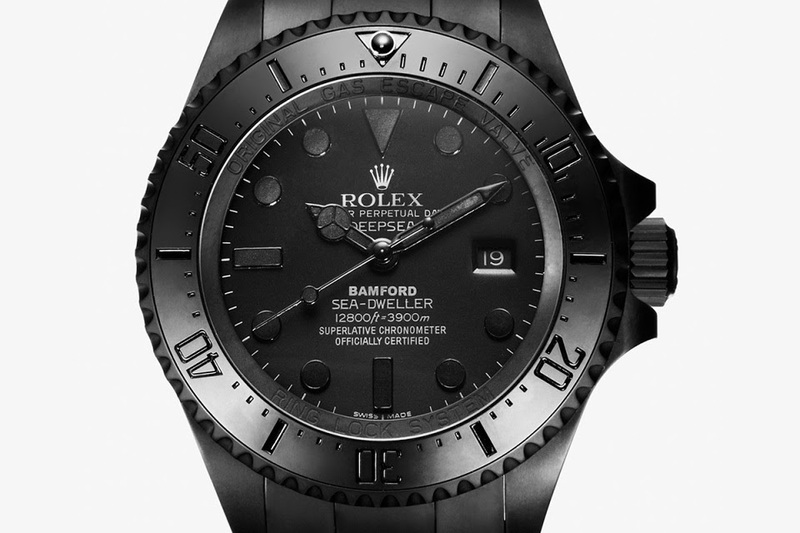 Furthermore the bezel comes in all black, matching the dial, with only the writing on the dial coming in light grey. 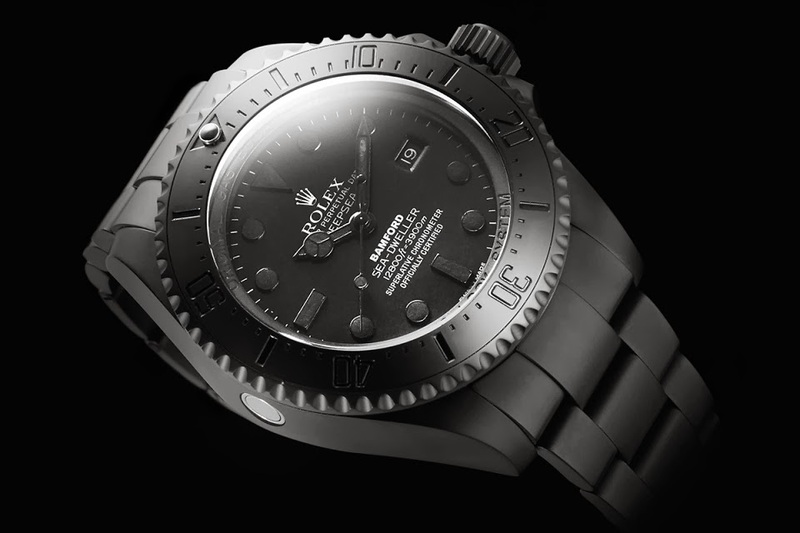 The outcome is one of the cleanest and most timeless custom Rolex’s that we have seen to date. For further information on the watch, please contact directly BWD.